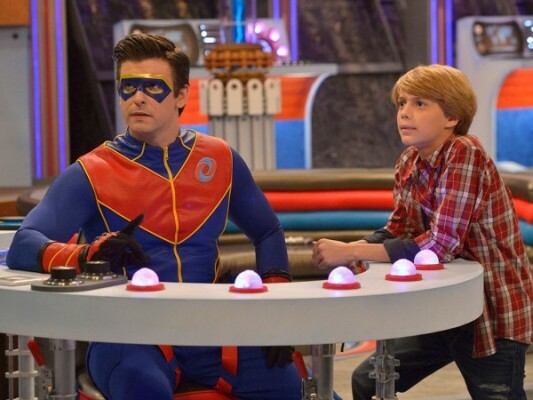 Henry Danger isn’t leaving anytime soon. Today, Nickelodeon announced they’ve renewed the TV show for a fifth season. The live-action comedy series follows 13-year-old Henry Hart, the sidekick to a superhero called Captain Man. The cast includes Jace Norman, Cooper Barnes, Riele Downs, Sean Ryan Fox, and Ella Anderson. What do you think? Do your kids watch Henry Danger? Are you glad it’s been renewed? Is Henry Danger going to have a Season six? I really hope so, because my brother and I love this show. I am very happy the show is coming back My daughter and I Watch it all the time I think Jace Norman is very cute.